WILMINGTON, NC – The 2019 North Carolina Azalea Festival announces the first performing artist for the Main Stage Concert Series as Hank Williams, Jr. with opening act Frank Foster. They will be performing on Friday, April 5th, 2019 at 7:00 pm. Hank Williams, Jr. is the only son of Hank Williams, the long gone and lonesome singer whose brief life transformed country music. Born Randall Hank Williams, but singing as Hank Williams, Jr. before he was 10, the son never had much in the way of a career choice. “Other kids could play cowboys and Indians and imagine that they’d grow up to be cowboys,” he wrote in his Living Proof autobiography. “I couldn’t do that. I knew that I would never grow up to be a cowboy or a fireman or the president of the United States. I knew I’d grow up to be a singer. That’s all there ever was, the only option, from the beginning.” And he has done just that. Hank Williams Jr.’s extremely impressive resume has spawned 70 million albums sold worldwide, six PLATINUM albums, 20 GOLD albums, 13 No. 1 albums, and 10 No. 1 singles. 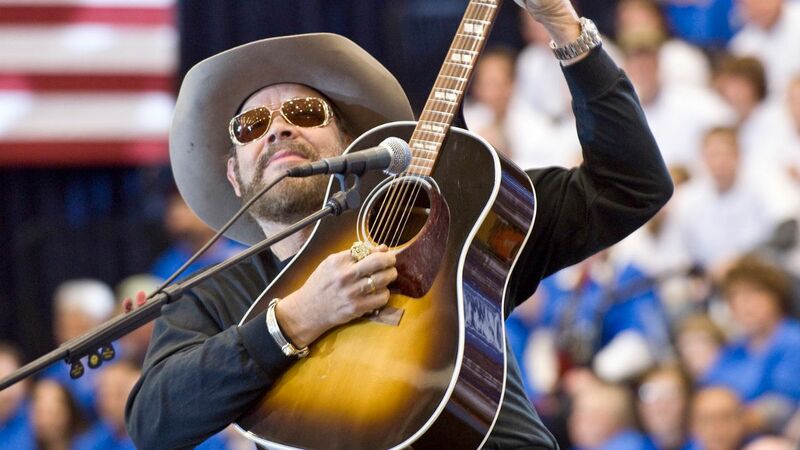 Marking 52 years since his first album in 1964, Hank Jr. released IT’S ABOUT TIME (Nash Icon Records) in 2016. 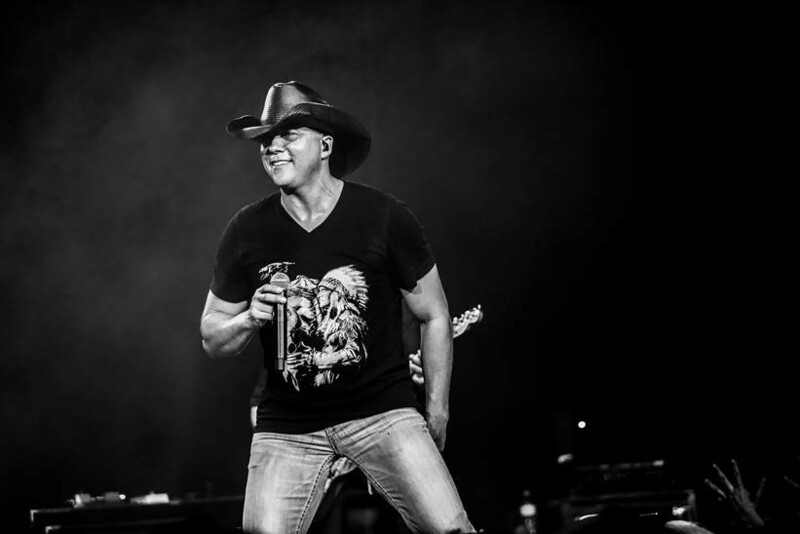 In addition to the history-making “Are You Ready for the Country,” the project includes new tunes such as “Dress Like an Icon,” “Just Call Me Hank,” “It’s About Time,” and “The Party’s On” as well as re-recorded versions of classics “Mental Revenge” and “Born to Boogie” with Brantley Gilbert, Justin Moore and Brad Paisley on guitar. 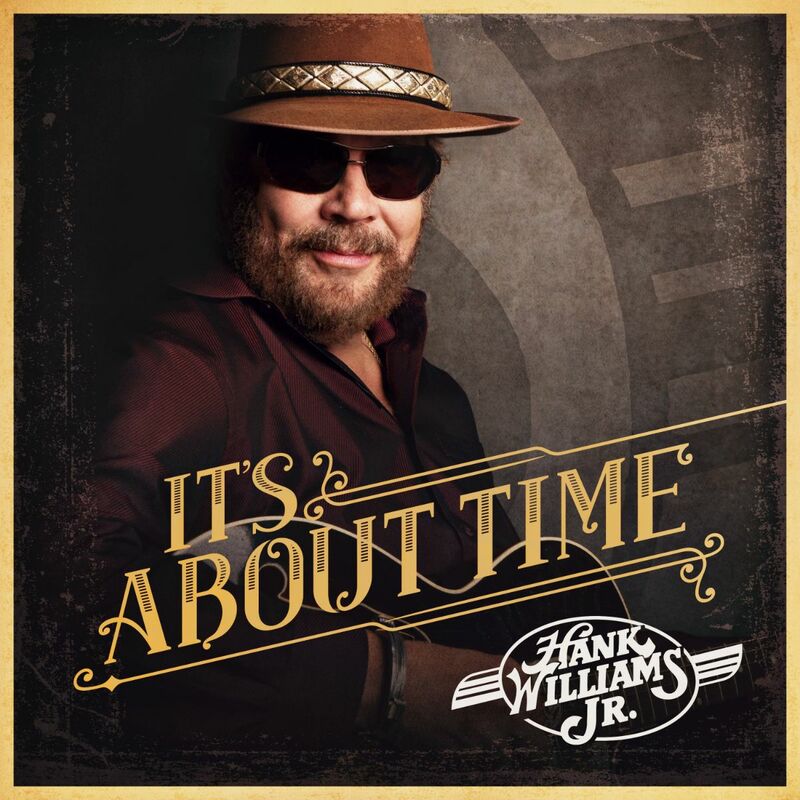 IT’S ABOUT TIME is Hank’s 37th album in his five-decade career. He continues to add accolades to an extremely impressive resume, which includes ACM Entertainer of the Year, CMA Entertainer of the Year and BMI Icon in addition to winning a GRAMMY and being inducted into the Nashville Songwriters Hall of Fame. As a touring artist, Hank was a pioneer in bringing arena rock production values to country music, and he remains one of the most consistent ticket sellers in music, period, as generation after generation gets turned on to one of the most dynamic live performers ever to take the stage. This rural Louisiana native and former oil field man has taken his songs from the campfire to the coliseum seemingly overnight, all the while gaining a following of fans whose loyalty is unmatched. His musical journey started with his release of Rowdy Reputation, in 2011, and Red Wings and Six Strings to follow in 2012. Each and every song from both of those albums have become nightly sing-alongs at his shows. Foster’s next 5 albums all debuted on the Billboard Country Charts. Southern Soul was released in 2013 debuted at No. 11. Rhythm and Whiskey was released in 2014 debuted at No. 4. His early 2016 release, Boots On The Ground, debuted at No. 7. Later in 2016, he released Good Country Music, which debuted at No.13. 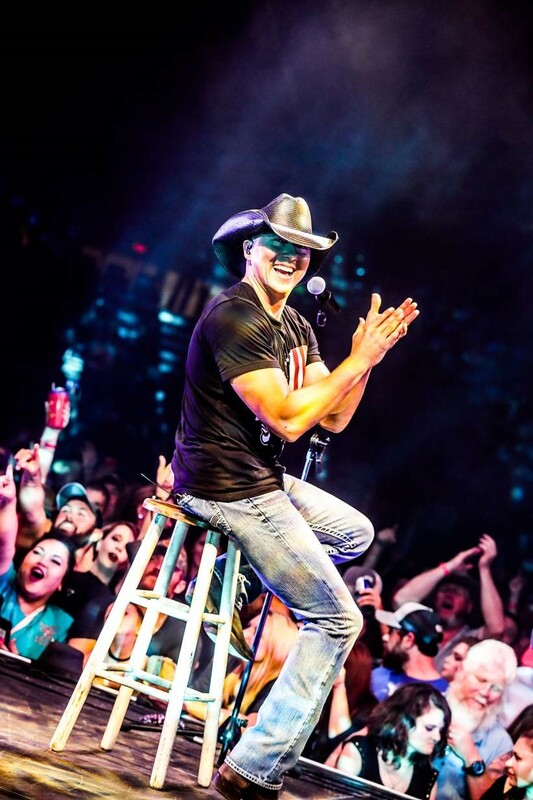 In 2018, he released his seventh album, ’Til I’m Gone, which debuted at #2 on the Billboard Country Album Sales Charts giving Foster his highest mark yet. He’s a singer, a songwriter and his own boss. He refuses to let anyone water down his kind of country music. If he lives it, he writes it; if he writes it, he sings it; if he sings it, he believes it. Frank Foster … a true original.